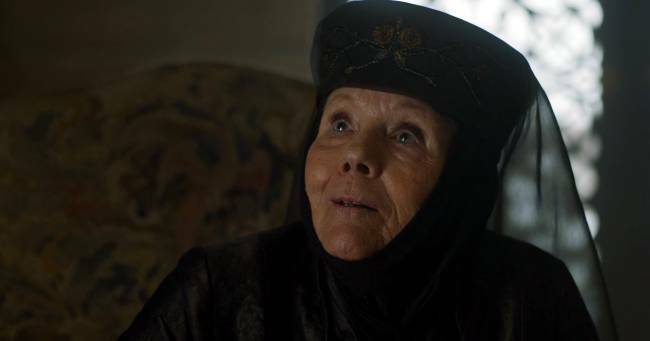 Warning: Game of Thrones spoilers lurk like poison in your cup! I think by now everybody knows that the Game of Thrones writers are pretty damn clever. They clearly think things out seasons in advance and have probably got the whole thing locked-in until the end of the series. So when a fan notices a conversation from way back in season 1 that only comes full circle in the latest episode, it’s not hard to argue that this was probably not a coincidence. 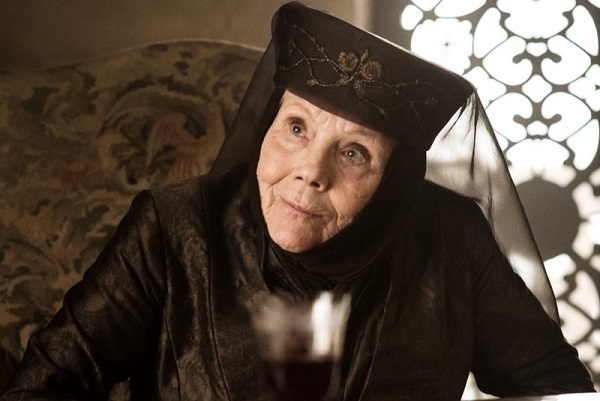 Cersei is pretty unstable, she’s actually a full-blown megalomaniac by all Game of Thrones accounts, and she’s more than likely going to meet a very sticky end. Robert Baratheon: I don’t know. 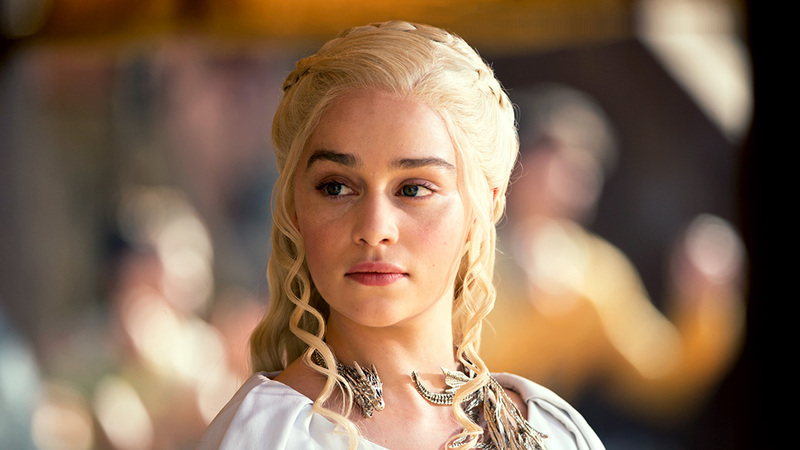 But I do know this: If the Targaryen girl convinces her horselord husband to invade and the Dothraki horde crosses the Narrow Sea… we won’t be able to stop them. 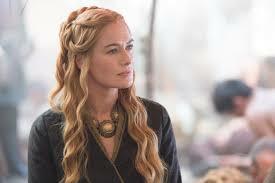 Cersei Lannister: The Dothraki don’t sail. Every child knows that. They don’t have discipline, they don’t have armor, they don’t have siege weapons. Robert Baratheon: It’s a neat little trick you do: you move your lips, and your father’s voice comes out. Cersei Lannister: Is my father wrong? 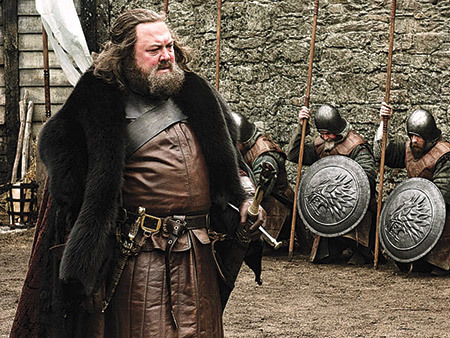 Robert Baratheon: Let’s say Viserys Targaryen lands with 40,000 Dothraki screamers at his back. We hole up in our castles. A wise move. Only a fool would meet the Dothraki in an open field. They leave us in our castles. They go from town to town, looting and burning, killing every man who can’t hide behind a stone wall, stealing all our crops and livestock, enslaving all our women and children. How long do the people of the Seven Kingdoms stand behind their absentee king, their cowardly king hiding behind high walls? When do the people decide that Viserys Targaryen is the rightful monarch after all? Cersei Lannister: [pours herself wine and sits] We still outnumber them. Robert Baratheon: Which is the bigger number, five or one? Robert Baratheon: [clutches his right fist] … one. One army, a real army, united behind one leader with one purpose. Our purpose died with the Mad King. Seems like a pretty inconsequential conversation, right? Wrong. Because the whole thing could apply to Cersei and her worsening situation today. 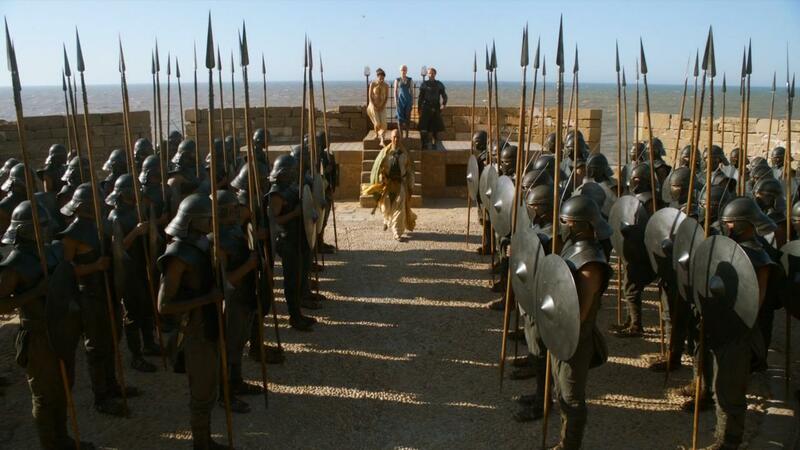 In fact, it applies more so because some of her army has just been flattened by the Unsullied. Daenerys is the army united behind one leader with one purpose. Cersei has no such purpose, according to pnr32, and as such the love of the people is likely to be short-lived. But does she have a purpose? 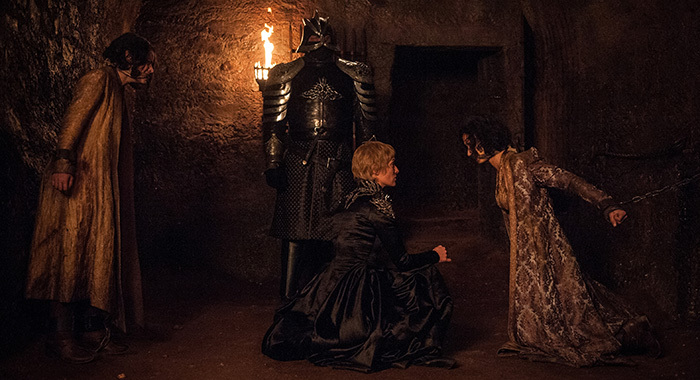 From as far as we can see, Cersei is just hell-bent on revenge. She’s not really taking into account the full picture, turning her attention from one enemy to the next with no real strategy. But what if her real goal is peace? I know, it sounds stupid, bear with me. Jaime seems to think that this is the case though, as he said during his conversation with the now dearly departed Ollena. After we’ve won and there’s no one left to oppose us, when people are living peacefully in the world she built, do you really think people will wring their hands over the way she built it? So maybe Cersei isn’t quite as bloodthirsty as we actually thought. Maybe she does have an unexpected purpose. Peace. All is not certain, except for the writers of course, they’ve got it all worked out.